Then use $A1 to output the URL without its query string. 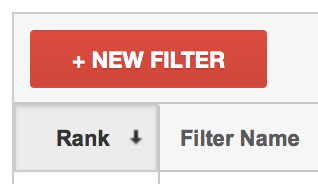 They're the bane of any Google Analytics user's life. Query string parameters. They're fine for telling your server bits of information, like which product you're looking at or what you've just searched for, but in your Google Analytics reports they can be quite troublesome because they create separate pageviews, e.g. Would each show as a separate URL and page view in GA (totalling 3 different views of the same /basket page). Sometimes this is fine, it's exactly the behaviour you want (www.test.com/products?item=super-cool-binoculars), but if it isn't, here's how to get rid. 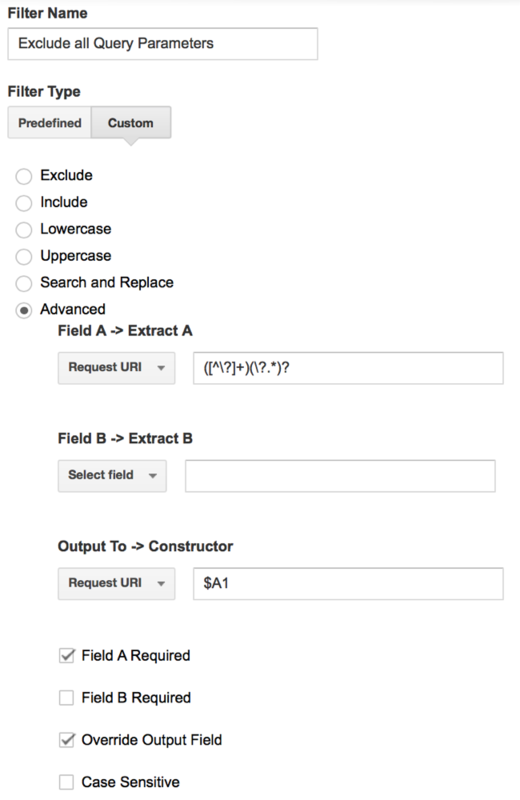 Field A -> Extract A: Request URI ([^\?]+)(\?.*)? 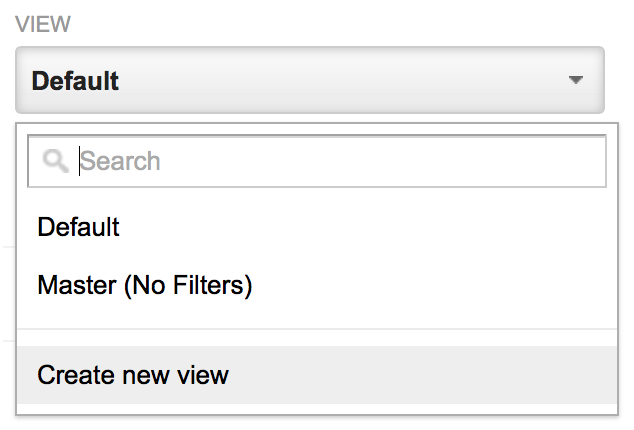 Save your filter then switch to Real-Time > Overview in Reporting to see it in action. 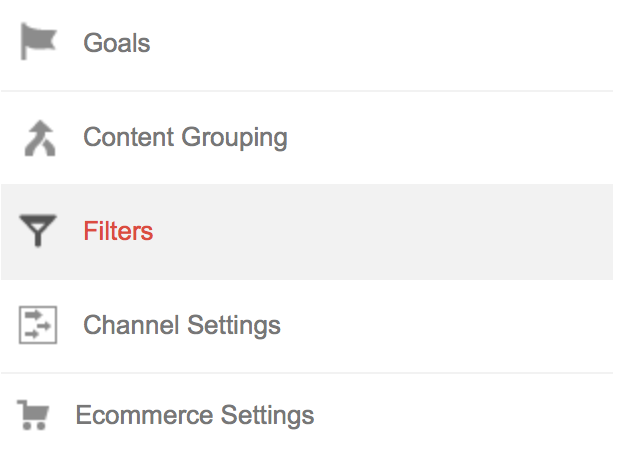 You should get a much clearer picture of your most popular pages. Hope it helps, let me know in the comments if you get stuck.